Master Sound Productions is the Wilton Manors Sound Company that will take your event to new levels. We offer free consultations, in which our team will work with you to determine your equipment needs based on the type and size of your event and your budget. Since 1996 we have gained a reputation for quality products and affordable prices. 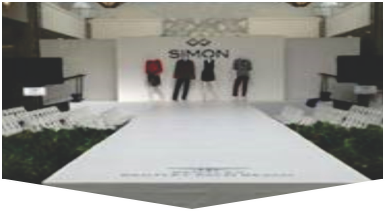 Our team offers the latest brands and products to ensure that your event, whether it's a wedding, festival, conference, corporate event, or backyard BBQ is a complete success. With several options for a Wilton Manors Sound Company, you can rely on the team at Master Sound Productions to have the experience to back our services. From the start, our team will work with you to determine your specific equipment needs, depending on the type of event you are hosting. 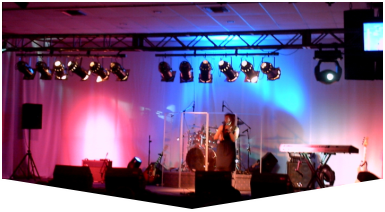 As an established production company, we can provide the full array of equipment, including microphones, speakers, amplifiers, and all of the sound equipment that you may need to make your event a success. 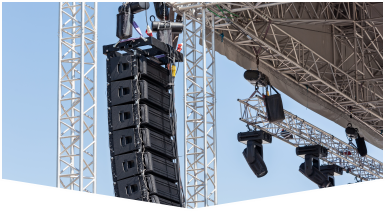 Certified JBL and DAS retailers, you can rely on quality equipment from Master Sound Productions.